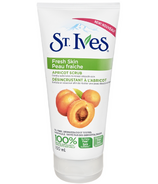 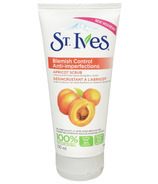 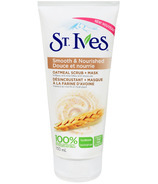 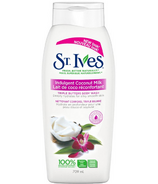 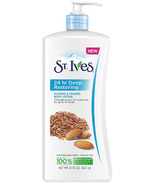 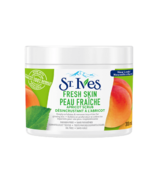 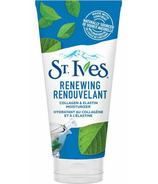 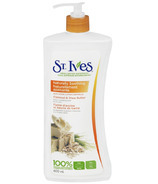 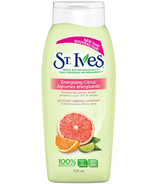 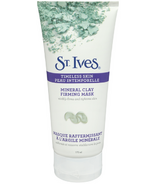 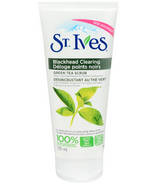 St. Ives creates effective skincare solutions from nature including their very popular apricot scrub! 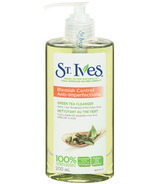 At St. Ives they use the most effective, fresh ingredients sourced from nature with no unnecessary chemicals. 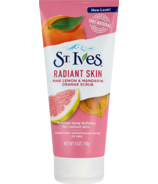 St. Ives is committed to bring you enjoyable skincare experiences, with formulas that smell great, feel nice on skin, and leave you feeling fresh.